We’re committed to crafting recipes harnessing the very best of Mother Nature’s efforts. Our well established blends boast a plethora of seeds, nuts and cereals all toasted with just enough honey to tantalize your palate and leave you draining those final dregs of milk. We’ll entrust the sweetness to the fruit. 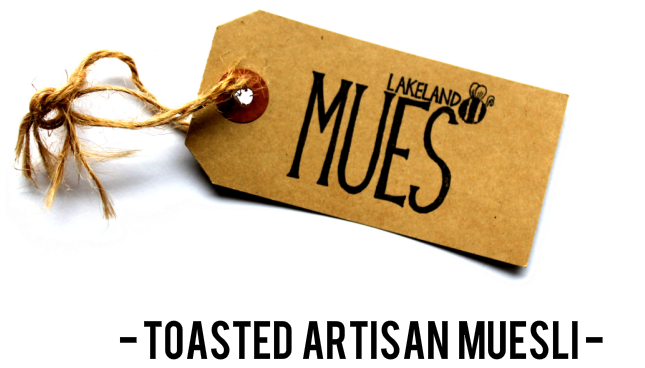 Whether it be punchy cranberries, delightfully chewy mango or a perfectly morish bite of banana we’re confident a bowl of Lakeland Mues will provide a flavour-fest as alluring as the fells themselves.